What is a red wine substitute? Balsamic vinegar can add the acidic property needed when finding a suitable substitute for red wine, when mixed in the proper proportions according to our table. Looking for a substitute for red wine? You've come to the right place to find a red wine substitute. 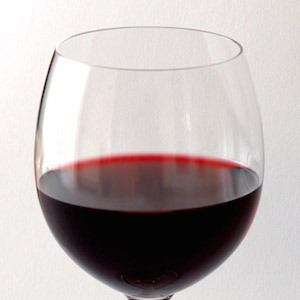 There are many different types of red wines and many are used in marinating, cooking and even baking. Use this table to find a proper substitute for red wine. Whichever type of red wine is called for in your recipe, you should find a suitable substitute in the table below. Please note that a red wine substitute may alter the final outcome of your recipe in either taste, texture, moisture or smell. But, in the case of substituting for red wine, it is probably the acidic ingredient that is needed in your recipe and that is why balsamic vinegar makes a great substitute for red wine. The non-alcoholic grape juice option will not work for many recipes, but may be an option depending on your other ingredients. For a Marsala substitute, see our page.